A native of Amelia Island, FL. Dr. Ward is excited to be the newest member to the Dover Dental Associates team. Dr. Ward graduated from Florida State University with a Bachelors of Science and Master of Science Degree in Exercise Physiology. After graduation Dr. Ward spent his time working with individuals on weight loss and nutritional interventions in upstate New York. Eventually, deciding on dentistry as a profession, Dr. Ward attended The University of Michigan School of Dentistry. Dr. Ward values his time spent with patients and improving their oral health and overall quality of life. Dr. Ward is a member of the American Dental Association and New Hampshire Dental Society, and during his spare time he enjoys surfing, sports, the outdoors, music, and traveling. 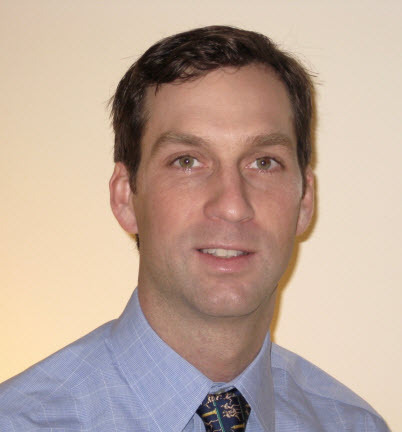 Dr. Richard Dumas graduated from New York University College of Dentistry in 2003. Upon graduation he completed a post-graduate residency in General Dentistry at Lutheran Medical Center in Brooklyn, New York. Prior to dental school, Dr. Dumas completed a Master of Science degree in molecular biology at the McGill University Montreal Children’s Hospital Research Institute in Quebec, Canada. He has practiced general dentistry in the New Hampshire seacoast area since 2004 where he lives with his wife and two children. Dr. Dumas is a member of the American Dental Association and National Dental Honors Society. In his free time, he enjoys surfing, hockey, snowboarding, golf, playing the drums, and writing songs on the guitar.